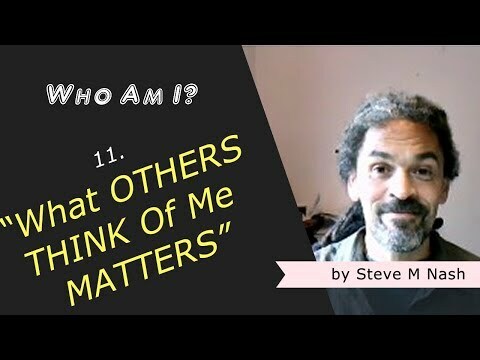 What You Think of Me Matters (People Pleaser) | Who Am I? Why not, Steve, because that’s who you are sometimes. That’s what shows up in you, sometimes. So you don’t like people seeing you at your worst? Or, you don’t like people seeing the worst in you? Or, you don’t like what people think (if it’s something different to what you think)? Have you really got a massive box of people-remote-controls that you activate whenever you need a certain person to think or behave or do what you want them to?